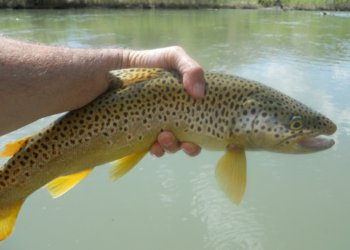 If you are looking for California fly fishing guides or fly fishing lodge packages take a look at this list of recommended guides. There are plenty of guides available to choose from and many of them advertise their services throughout the website. Here is a list of a few of them arranged by the state they provide services in. If you have not tried a guide before you may want to give it a try. A good guide will teach you new tactics that will help you be successful for years to come. Good luck and fish on! 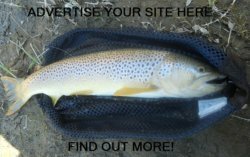 Fly fishing in Northern Cal and other worldwide locations. in the Eastern Sierra streams. and many of the other area streams. take a look at some of these streams. 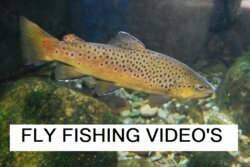 If you are a guide or operate a fishing lodge, and wish to have your services listed please fill out the link submission form.